Google says that it has made changes recently to take a hard line against sexual misconduct. Tech titan Google agreed to pay its former India-born top executive Amit Singhal a whopping $45 million as an exit package when he resigned from the company in 2016 after being accused of sexual harassment, according to a media report. 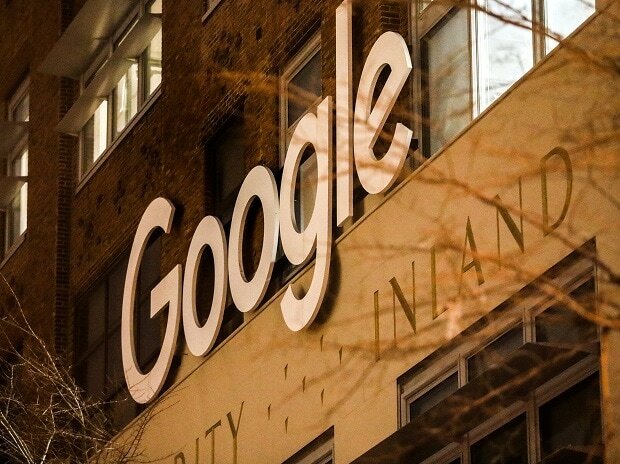 The previously undisclosed amount was in the separation agreement for Singhal, a senior vice president who ran Google's search operations until early 2016. The amount was revealed on Monday in a shareholder lawsuit accusing the board of directors of Alphabet, the parent company of Google, of shirking their responsibilities by agreeing to pay executives accused of misconduct instead of firing them for cause, the New York Times reported. The lawsuit was part of the fallout over how Google has handled sexual harassment cases, it said. The lawsuit was filed in January in California Superior Court with redactions in the passages referring to board discussions. An amended version was filed on Monday without the redactions. According to the amended suit, Google agreed to pay Singhal $15 million a year for two years and between $5 million and $15 million in the third year as long as he was not employed by a competitor. He agreed to take a job at Uber about a year after his departure, then resigned from the ride-hailing company a few weeks later when the sexual harassment claim at Google became public, the report said. Frank Bottini, an attorney for the shareholders, said the board-approved payments were an "abdication of responsibility". A Google spokeswoman said Monday that the company had "made many changes to our workplace and taken an increasingly hard line on inappropriate conduct by people in positions of authority".